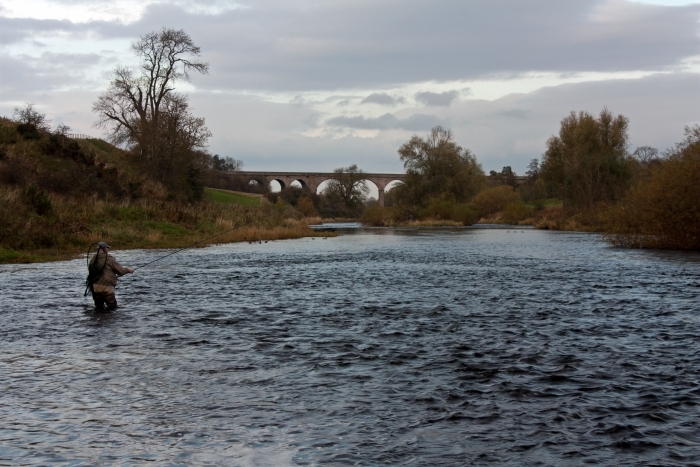 Sunlaws is a very attractive beat that runs alongside the 18 hole championship golf course at the Roxburghe Hotel, ending at the viaduct at Roxburgh village. 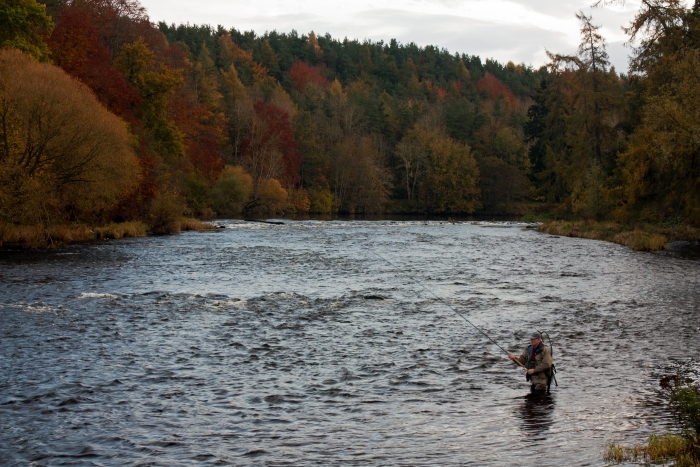 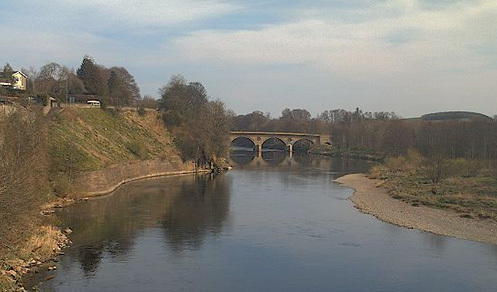 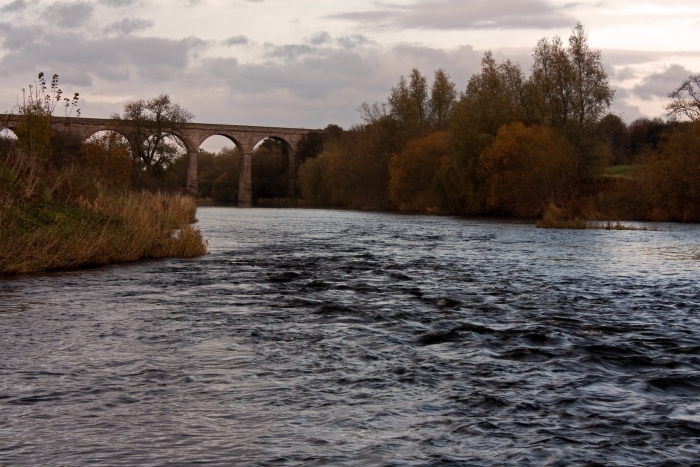 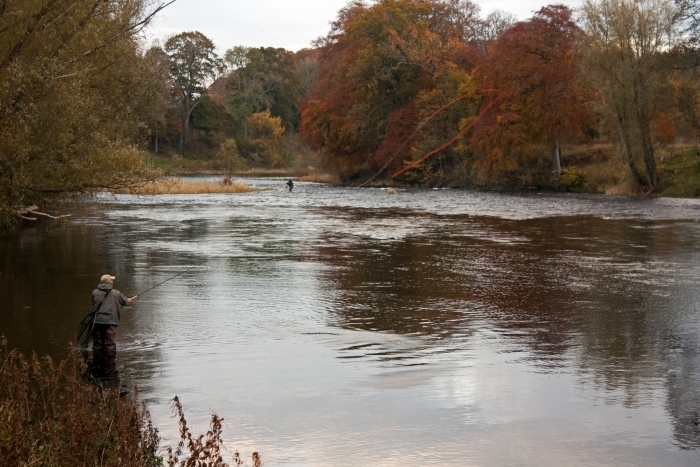 It is situated about 3 miles from the joining of the Teviot with the Tweed at Kelso. 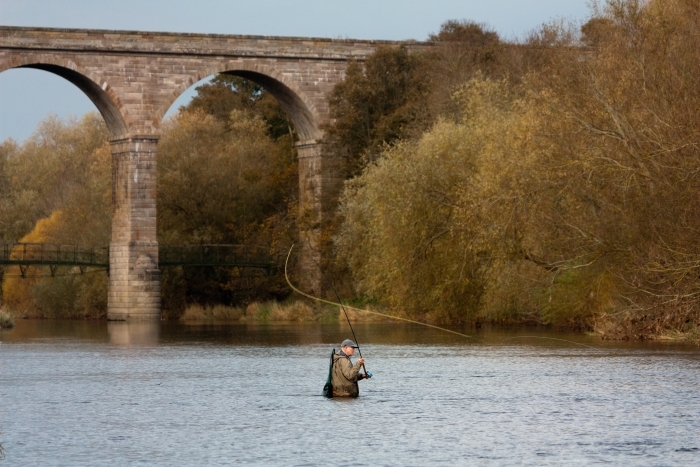 The beat is 1.2 miles of double banked fishing. 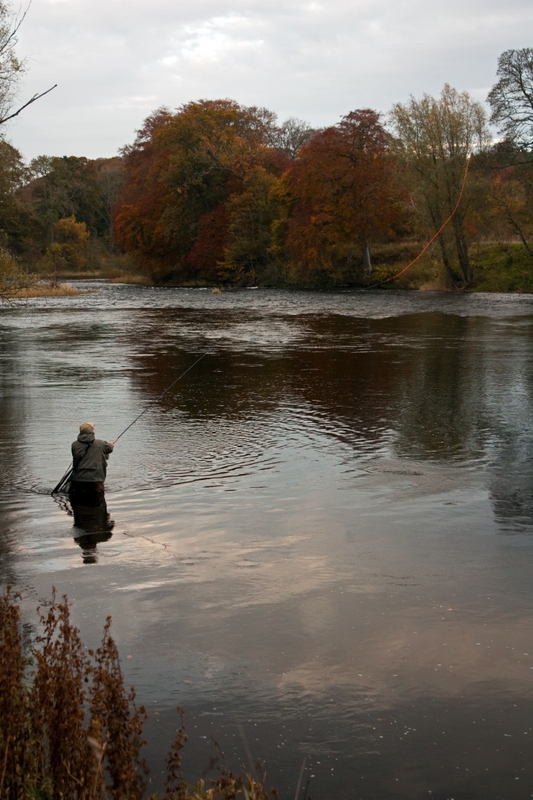 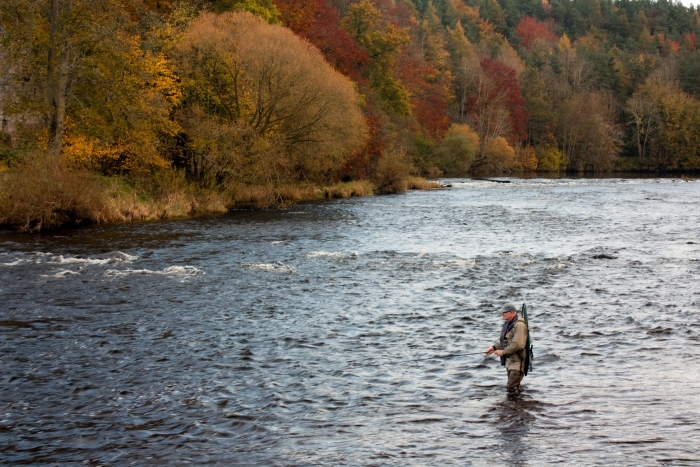 There are 7 pools ranging from 4-10 feet with the best fishing in the higher water in the autumn. 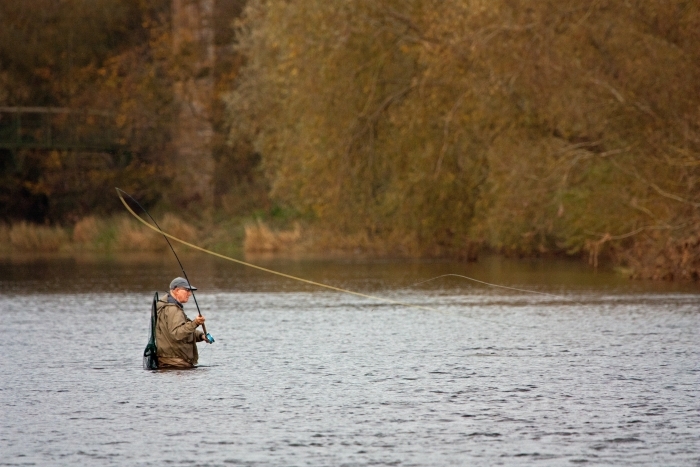 Fishing is from the bank and wading and is predominately from the north bank although it can be worth crossing to the south bank at times. 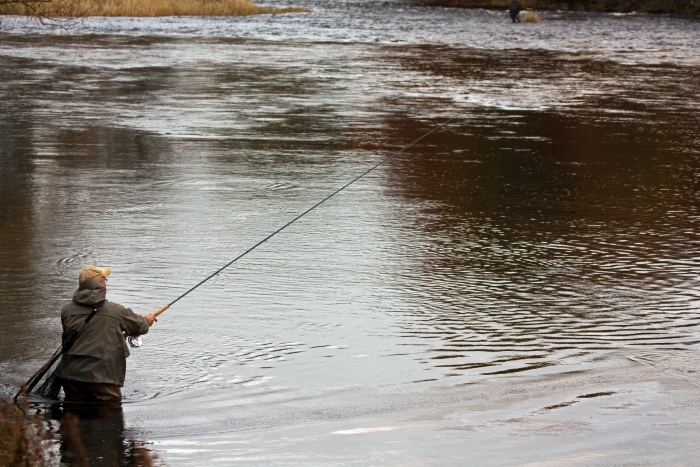 There is fishing hut in the middle of the beat on the north bank and a ghillie can be arranged if required. 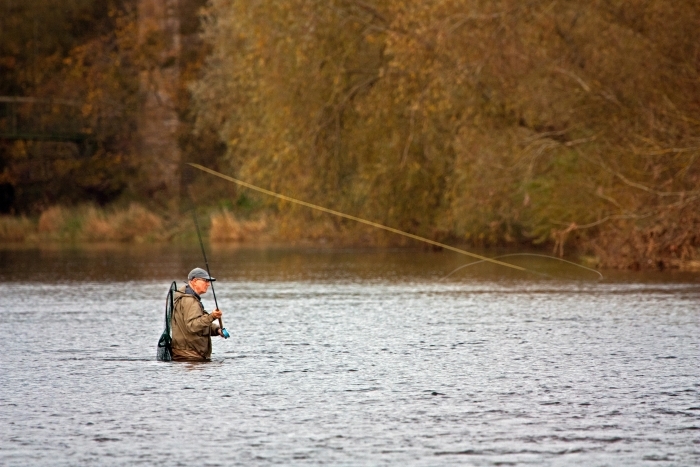 There are paths along the beat but it is not suitable for less able guests.